Report Bee named as one of the fastest growing Edtech companies! Each year Deloitte recognizes the fastest growing companies in the tech ecosystem. This year, we are proud to be recognized as one of the fastest growing (33rd to be precise) tech companies. We’re even more proud to carry the Edtech baton at the event. Five years of hard grind and persistence from the entire team fueled us to this place. The journey undoubtedly is hard, but as starry eyed entrepreneurs, we look forward to that – We have learnt to cherish the uphill climb. We wouldn’t be here, were it not for the people who believed in our vision and gave their unconditional love and support – The Bees who work very hard at Report Bee every day, our Investors, Partners and most importantly the School leaders and Teachers who use our product every day. 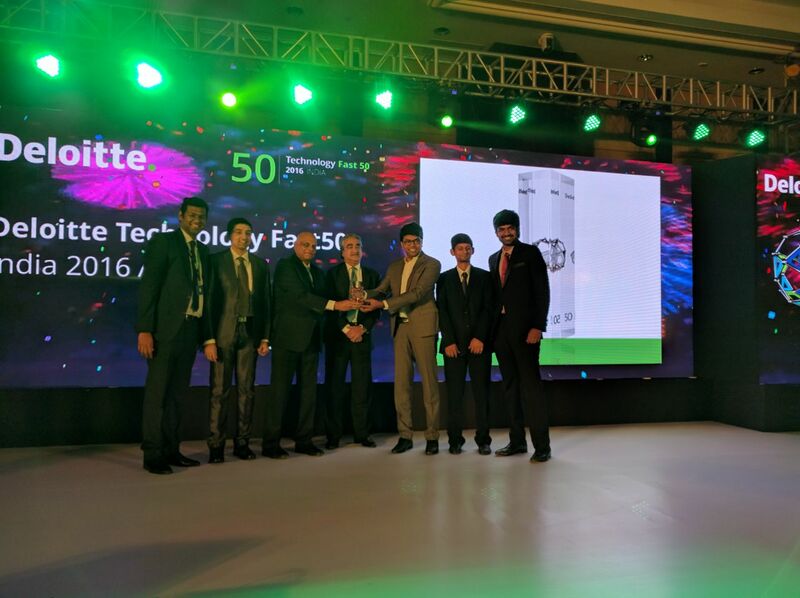 RB team at Deloitte Technology Fast50 event. Great and miles to go. Excellent ! All the best Mani. Thank you for comment Lisa. Nectar has grown in stature too. You must see the current form and the reception it is getting.